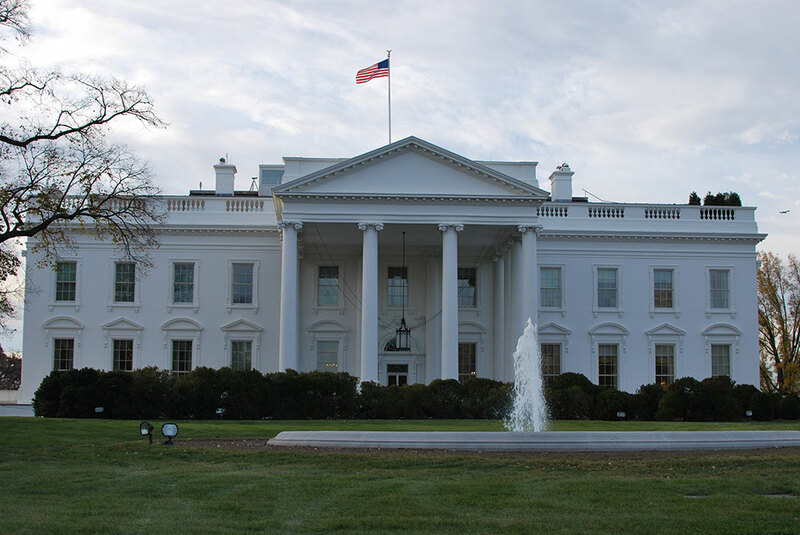 In the United States, direct energy use in buildings accounts for 39% of carbon dioxide emissions per year—more than any other sector. 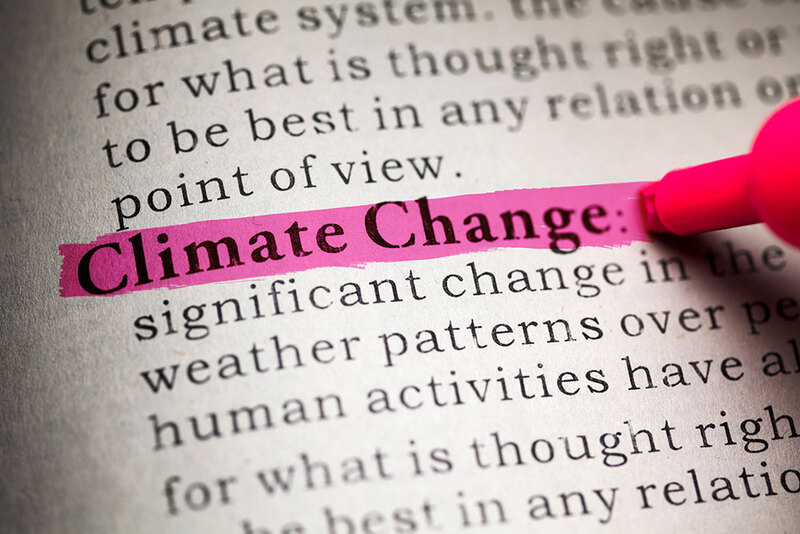 Buildings contribute to a changing climate and warming of the earth in ways that will significantly affect future generations. Zero net energy (ZNE) buildings are a practical and cost-effective way to reduce our energy needs, employ clean solar and wind technologies, protect the environment, and improve our lives. Interest in ZNE buildings, which produce as much energy as they use over the course of a year, has been growing rapidly. In the Design Professional’s Guide to Zero Net Energy Buildings, Charles Eley draws from over 40 years of his own experience, and interviews with other industry experts, to lay out the principles for achieving ZNE buildings and the issues surrounding their development. Eley emphasizes the importance of building energy use in achieving a sustainable future; describes how building energy use can be minimized through smart design and energy efficiency technologies; and presents practical information on how to incorporate renewable energy technologies to meet the lowered energy needs. The book identifies the building types and climates where meeting the goal will be a challenge and offers solutions for these special cases. 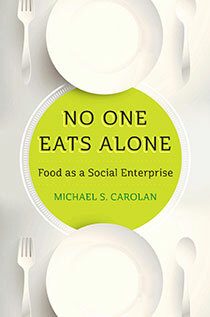 It shows the reader, through examples and explanations, that these solutions are viable and cost-effective. ZNE buildings are practical and cost-effective ways to address climate change without compromising our quality of life. ZNE buildings are an energizing concept and one that is broadly accepted yet, there is little information on what is required to actually meet these goals. This book shows that the goal is feasible and can be practically achieved in most buildings, that our construction industry is up to the challenge, and that we already have the necessary technologies and knowledge. "An excellent resource for any design professional who wants to move toward net zero energy or just become familiar with its principles and possibilities." "The book is targeted at architects, engineers, energy consultants and green building advisors but written with 'minimal technical jargon.' That said, there is enough depth on best practices, strategies and even solutions for challenging climate zones...With this book in hand there is no excuse for not creating ZNE buildings immediately." "Charles Eley offers an engaging summary of everything you need to know about Zero-Net-Energy buildings: the principles, technologies, guidelines, and policy recommendations to encourage ZNE for all our buildings. 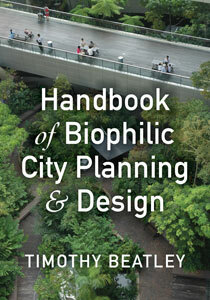 This is a must read for design professionals, policymakers, and anyone interested in improving our future." "How we design buildings today will determine if the effects of climate change are manageable or catastrophic. Charles Eley delivers a comprehensive and detailed blueprint for designing Zero-Net-Energy buildings today that will efectively shape tomorrow's built environment. 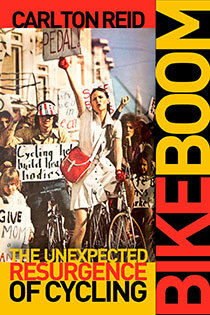 It belongs in every conscientious designer's library." "In personalized and clear prose, richly illustrated with cutting-edge buildings, Charles Eley provides critical depth on Zero-Net-Energy buildings. This is the perfect introduction to ZNE for the entire community of design decision makers." "The distinguished architect and engineer Charles Eley has distilled his decades of experience into this masterfully clear, graceful, modern, and practical guide to designing buildings that produce at least as much renewable energy as they use. As markets and rules increasingly demand 'Zero Net Energy' performance, the design professionals, developers, financiers, and policymakers seeking to deliver it will welcome this lucid and inspiring roadmap." Join Charles Eley as he dicusses the themes of his new book Design Professional’s Guide to Zero Net Energy Buildings Town Hall in Seattle. Tickets are $5. Get yours here. Please join the Local Government Sustainable Energy Coalition (LGSEC), New Buildings Institute (NBI), and The Energy Network for a quarterly energy networking meeting and Zero Net Energy workshop for California local government energy professionals. This event is part of the LGSEC's regular quarterly networking meetings, NBI's series of workshops on how California local governments can integrate state goals to achieve ZNE buildings, and The Energy Network's series of workshops to build public agency capacity and expertise. 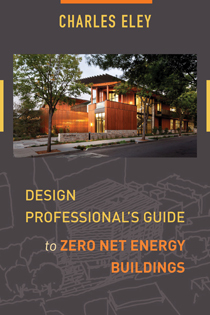 Charles Eley will review his new book, Design Professional's Guide to Zero Net Energy Buildings. Eley will discuss how on-site ZNE is achievable for the vast majority of buildings through smart building design and rooftop photovoltaics. Options for off-site renewable energy will be reviewed for tall or energy intensive buildings. Eley will also discuss the likely impact of California's goal that all new residences to be ZNE by 2020 and all new nonresidential buildings be ZNE by 2030.
be able to site two building types that are the easiest to achieve ZNE, and two building types likely to require off-site renewable energy. Click here to download a free PowerPoint presentation and classroom aid. Click here to download the PowerPoint presentation as a PDF. Around the country, interest in Zero Net Energy (ZNE) buildings is growing—this fall Santa Monica passed the world’s first ZNE building requirement for new single family homes and Boise unveiled Idaho’s first commercial ZNE building. But while ZNE buildings are an energizing concept that is broadly accepted, there is little information on what is required to actually meet these goals. In Design Professional’s Guide to Zero Net Energy Buildings, Charles Eley presents a practical, accessible guide to developing ZNE buildings. Based on Eley’s 40 years of experience as an architect and mechanical engineer, as well as interviews with other industry experts and data from select ZNE buildings, the book shows that we have the knowledge and technology to design and construct ZNE buildings. Check out Chapter 7 from the book, which discusses how ZNE can move beyond premium buildings to work for shopping center developers, school districts strapped for funds, and other mainstream buildings, below. This holiday season, consider the Icelandic tradition of gifting books. They don't go bad, are one-size-fits-all, and are sure to make anyone on your shopping list smile.With a library of more than 1,000 books, make Island Press your one-stop shop for book buying, so you can get back to enjoying the holidays. To help you out, we've compiled a list of staff selections and mentions on various best-of lists. Get any of these books at your favorite neighborhood bookstore or online retailer! Let me just say I am unequivocally a health nut; I am definitely that friend who will straight up say “you so should not eat, it is so unhealthy for you.” So If you have a friend or family member that is kind of like me and cares about the kind of food and chemicals they put in their body; Carey Gillam Whitewash is the book to have! This riveting number exposes just how far one company is willing to go to line their pockets while showing total disregard for public health and safety. You think you know what is being sprayed on your food, well this book is here to say think again! What good is building something if it doesn’t help the people it’s build for? 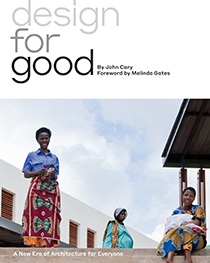 In John Cary’s Design for Good, readers are presented with colorful, character-driven stories about project around that are designed with dignity in mind. Did we mention it also contains a ton of drool-worthy photos of architecture? Design for Good is aslo featured on the San Francisco Chronicle's 2017 holiday books gift guide. Check it out! Know someone who always serves as the conflict resolver for your friends or family? 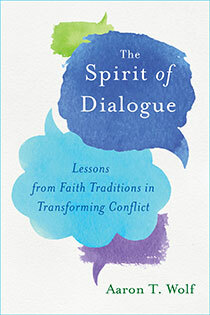 Give them some new ideas of masterful mediation with The Spirit of Dialogue which draws lessons from a diversity of faith traditions to transform conflict. Whether atheist or fundamentalist, Muslim or Jewish, Quaker or Hindu, any reader involved in difficult dialogue will find concrete steps towards meeting of souls. 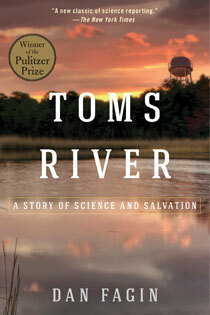 Toms River recounts the sixty-year saga that plagued this small New Jersey town. Your history-loving friend will meet industrial polluters and the government regulators who enabled them, the pioneering scientists who first identified pollutants as a cause of cancer, and the brave individuals who fought for justice. 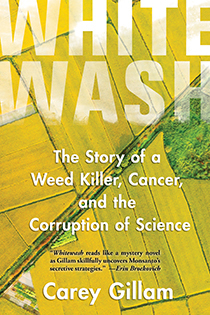 Longtime journalist Dan Fagin won the Pulitzer Prize for this page-turner, and gives us all a reason to think twice about what’s lurking in the water. 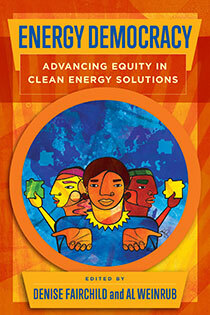 Energy Democracy frames the international struggle of working people, low-income communities, and communities of color to take control of energy resources from the energy establishment and use those resources to empower their communities—literally providing energy, economically, and politically. The diverse voices in this book show that the global fight to save the planet—to conserve and restore our natural resources to be life-sustaining—must fully engage community residents and must change the larger economy to be sustainable, democratic, and just. We all know someone who really means well and cares about the environment, but cannot be bothered to change his lifestyle. With the Design Professionals Guide to Zero-Net Energy Building, you can introduce the zero-net energy building, which offers a practical and cost-effective way to address climate change without compromising quality of life. Worried about the state of nature in our divided world? Or know someone who is? 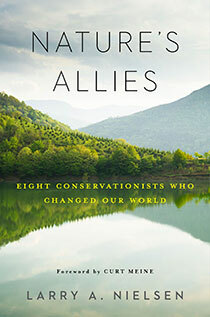 Nature’s Allies is a refreshing antidote to helplessness and inertia. Within its pages Larry Nielsen brings alive stories of brave men and women around the world who have responded to the conservation crises of their time by risking their reputations, well-being, and even lives to stand up for nature when no one else would do so. These stories provide inspiration for a new generation of conservationists to step up in the face of adversity and challenge social and environmental injustice occurring today—and to assure them that they can make a difference by speaking out. This year, give a holiday gift of courage and inspiration: Nature’s Allies. This book brings to life the importance of mangroves. Mangroves have many jobs: protecting coastlines, acting as nurseries for all kinds of fish, provide livlihoods and food for people. 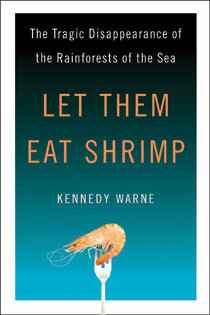 Kennedy Warne dives into the muddy waters of the mangrove world and shares the stories of the people who depend on them. The book is both a well-written travelogue and exploration of the science of the mangroves ecological service they provide. Island Press' Associate Director of Marketing.